Yorkshire-born, Melbourne-based chef Matt Wilkinson is passionate about food in season, farmers markets and local producers. As the former head chef at award-winning Melbourne restaurant Circa, The Prince, Wilkinson ushered in an era of organics and garden-to-kitchen rustic fine dining. He now owns and runs Pope Joan in Melbourne's inner northern suburbs, which has a cult following for its fresh, seasonal breakfast, brunch and lunch dishes. 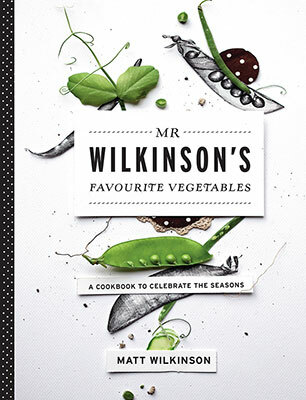 This fabulous collection of recipes from acclaimed chef Matt Wilkinson feature the best of seasonal produce, used in creative and delicious ways.